Hey lovelies! 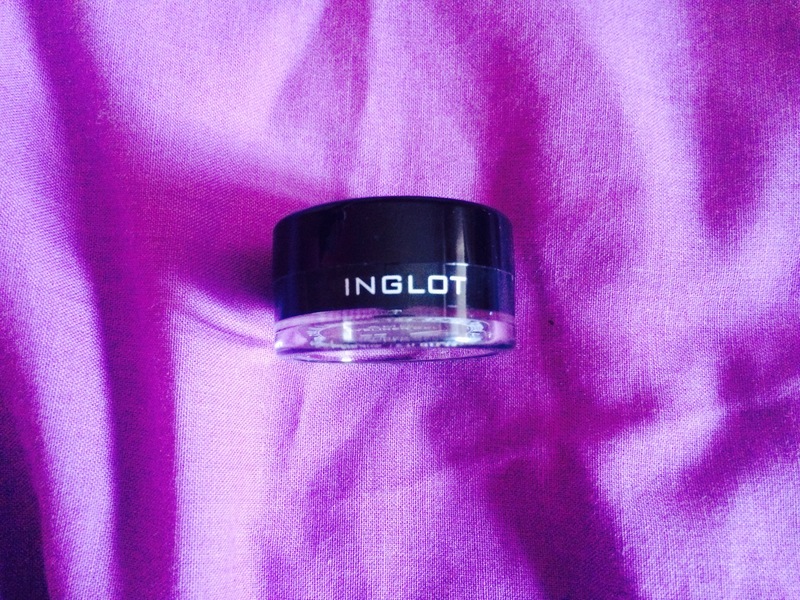 I’m coming at you with a review on two amazing products the Inglot Gel Liner and the IsaDora Protect Primer. I hope this helps you what products you are going to add to your collection! Both are available to buy on there online shops! This product is available from IsaDora website online or in drug stores! It is €22 per bottle so it’s on the expensive side of the drug store make up. My Thoughts // I honestly love this product. I’ve used it so many times since I’ve gotten it. I can use this without moisturising and I have very dry skin so it’s a god send in itself. It keeps your make up looking perfect and amazing all day and all night. Although it’s quite expensive for a drugstore brand it doesn’t last that long. I’ve used it about 5/6 times and it’s nearly all gone! It’s not like your normal primer as its kind of a light beige colour but it doesn’t come out as it. 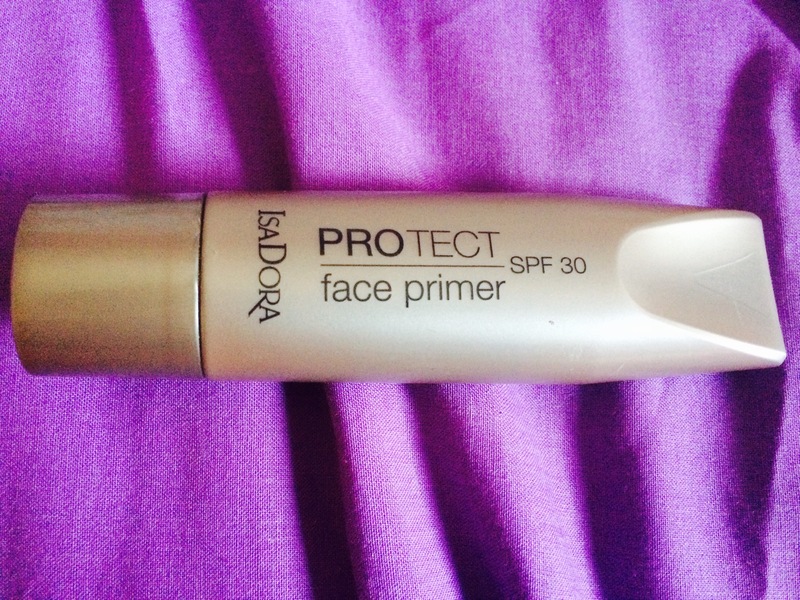 This has to be my holy grail of the two primers that I own. Rating // I would rate this 8/10 only because it didn’t last long. Repurchase // I would repurchase it and most likely will be! This product is available on the Ingot website or in their own shops. This tub is €15. My Thoughts // Now since I can’t do liquid eyeliner this has saved my life. This product is so easy to apply ( I use the Real Techniques Fine Liner Brush). I’ve only worn it twice but I love it. There is also hardly anything gone from the tub so I know it’s going to last a very long time as I won’t use it all the time. I’ve only noticed after I wiped my eyes the other night it didn’t smudge, exactly like what is advertised as and it’s very long lasting as it took me a few times to get it off my eyes! I got this in shade 77 black. Rating // I’m rating this product 10/10 because it’s saved my life. Repurchase // Yes I will be repurchasing this in the black and brown shade for eye liner and my eyebrows! Let me know in the comments below if you’ve tried any of these or are going to try them! Click to follow ThatSoBekaah and you will receive an email updates!